Amtech President Cosmo DeNicola is proud to announce that The Zappos Insight Team will deliver the Keynote address at the Amtech iThink Customer Conference on September 27th, 2016 at the Flamingo Hotel in Las Vegas. Zappos is famous for delivering happiness to customers, employees, community and vendors while growing and operating profitably. Zappos has landed on the Fortune 100 Best Companies to Work for six years in a row. Erica Javellan’s (Zappos Insight Team member) presentation will focus on creating a service-based culture, employee engagement and enhancing customer experiences through technology. Erica joined Zappos.com in 2007, she has almost 20 years of speaking experience. She has created departments that are fun, weird and unconventional. Fort Washington, PA - Amtech President, Cosmo DeNicola, announces the Taste of the World Inaugural Customer Design Competition. The competition will be open to all Amtech Customers attending this year’s user conference, which is being held from September 25th – 29th at the Flamingo Hotel in Las Vegas. Clients are invited to join this friendly competition while gaining recognition for their company in front of their industry peers. 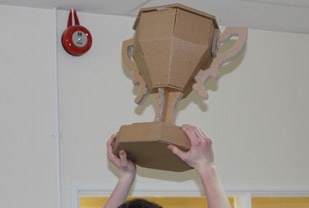 Amtech will award first, second and third place Trophies. The objective is to create an innovative design of a familiar landmark located in the following countries (Italy, France, Germany, Mexico or Russia). The size and style of the design can be determined by you and your company. Submissions are limited to one per customer. Fort Washington, PA- Amtech Software announced that registration is now open for its 2016 iThink User Conference. The conference will be held from September 25th-29th at Flamingo Hotel in Las Vegas, and will feature Amtech’s System of the Future iNext, Visual Analytics and the new In Plant Digital Signage System all in the Cloud. This year, guests can personalize their agendas and access event details and registration via a singular, online platform. 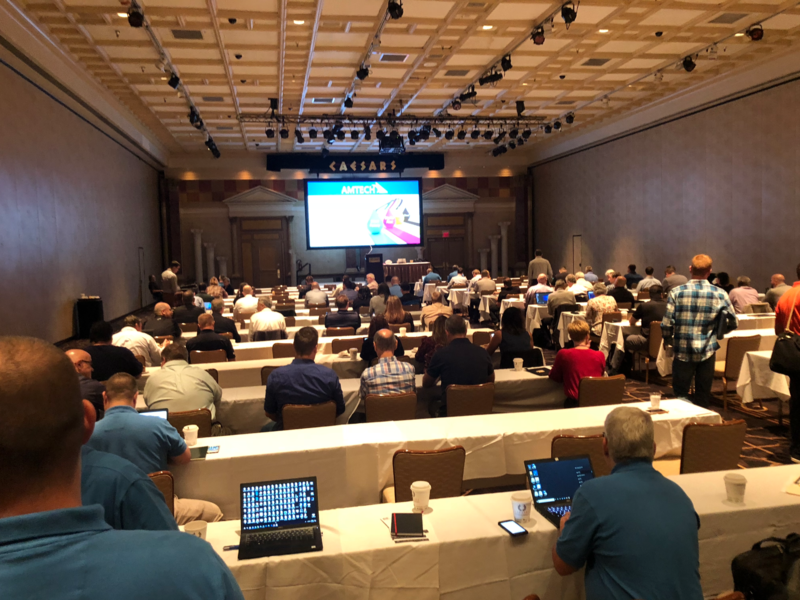 During the three-day conference, attendees can take advantage of keynote presentations, breakout sessions and one-on-one consultations with Amtech’s support experts. 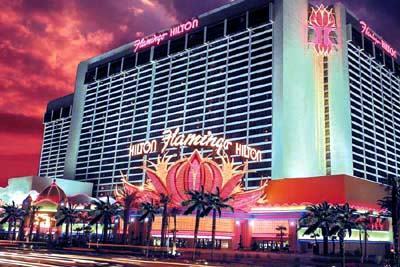 Fort Washington, PA, (June 3, 2014) – Today, Amtech Software announced it’s partnership with Harrah’s Resort and Casino in Las Vegas to offer free hotel rooms to attendees of the 2014 Amtech User Conference. Guests who register between June 4-July 31 can book a complimentary, three-night stay during the main conference event.